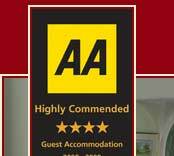 At Park Farm House, we offer first-class accommodation in a quiet countryside location. With personal, individual service and attention to detail, we can assure you of a comfortable and relaxing stay. The two en-suite bedrooms each have their own individual charm, and are beautifully appointed with a combination of family antiques and modern amenities. 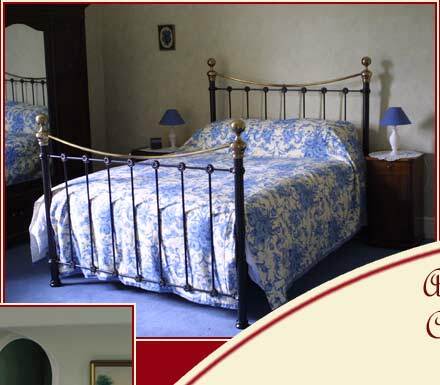 All the rooms have colour TVs with DVD player, magazines and very comfortable beds with a choice of blankets or duvets. You will find many extras in your room to help you enjoy your visit, including fresh flowers and toiletries. The elegant private sitting room welcomes you to the house, and the beautiful oak-beamed dining room is the setting for our delicious meals. 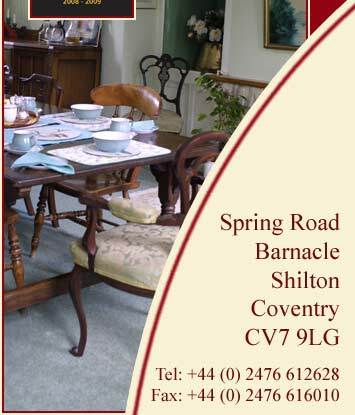 Dinners are provided by arrangement, freshly prepared using local produce. We can tailor our menu to suit your palate and dietary requirements.